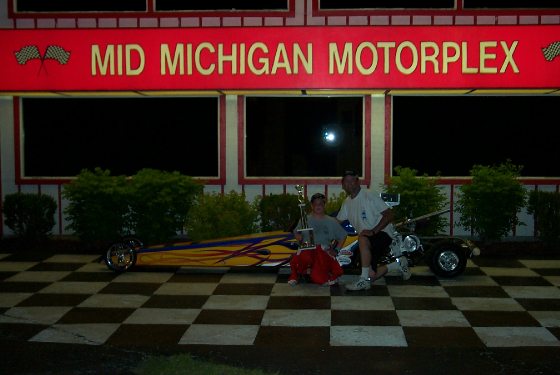 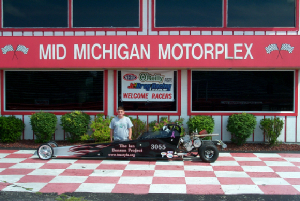 Evan finishes 2008 as the Track Champion in his class at Mid-Michigan Motorplex! 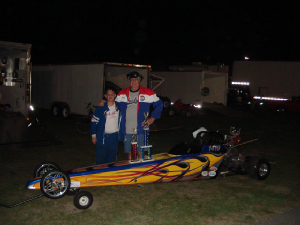 George wins the highly coveted East Coast Nostalgia Super Stock Championship for 2008! 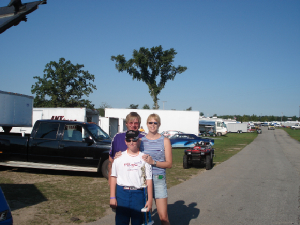 A big win at a big race.